It’s Friday! Or more commonly known as FRI-YAY!! We are crushing hard one some buffalo check this week, we can’t help it! It’s such a classy pattern. Oooh la la! 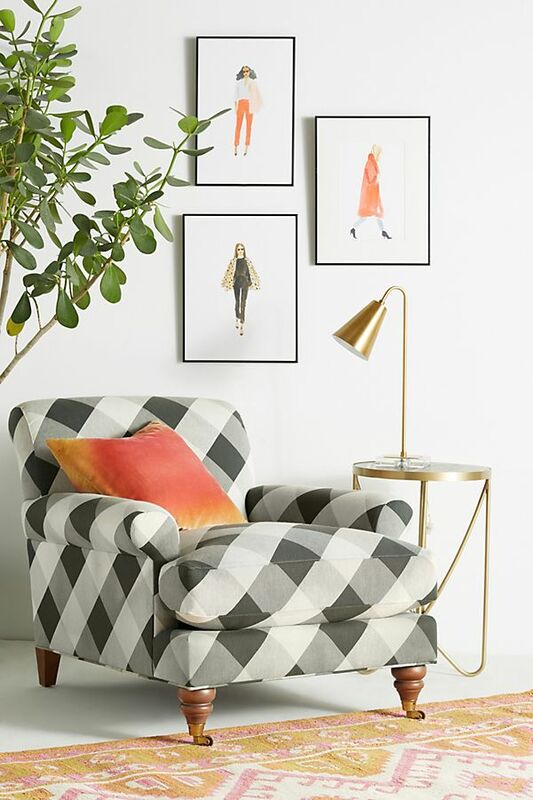 Speaking of buffalo check, we’re obsessed. 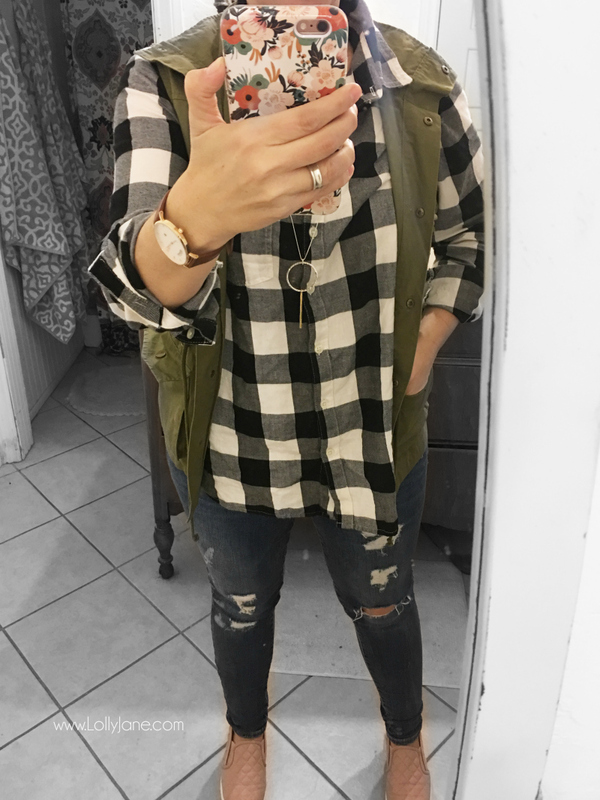 Loving this top, especially paired with this trendy olive vest. The watch is my most worn accessory too! And the pink shoes. I know, right!? I die! This is basically my mom uniform these days.. This bright yellow light makes me so happy! 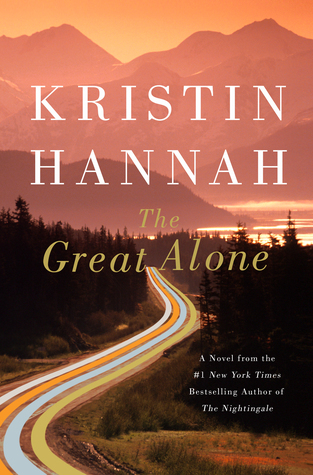 This book, The Great Alone, is on our to-read list after hearing raving reviews. Have you read it? Valentine’s Day is coming. 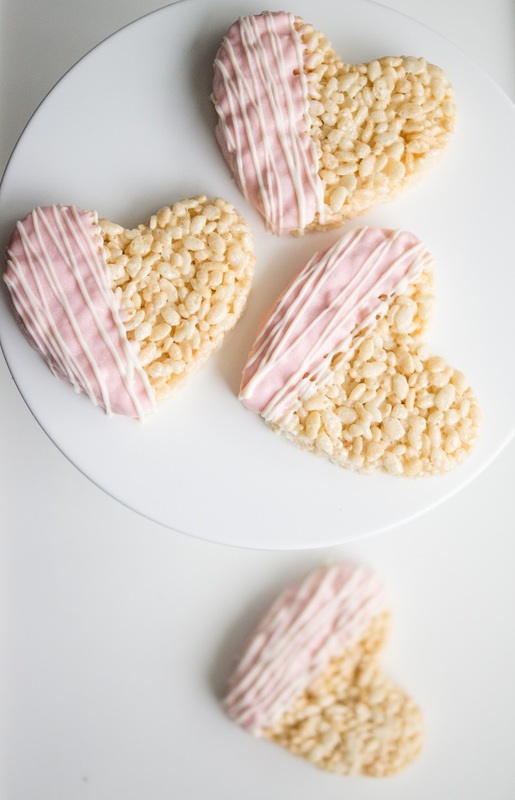 These simple Chocolate Dipped Heart Rice Krispies from Eighteen25 look so yummy! What’s your favorite pick this week? What did we miss that you’re crushing on? 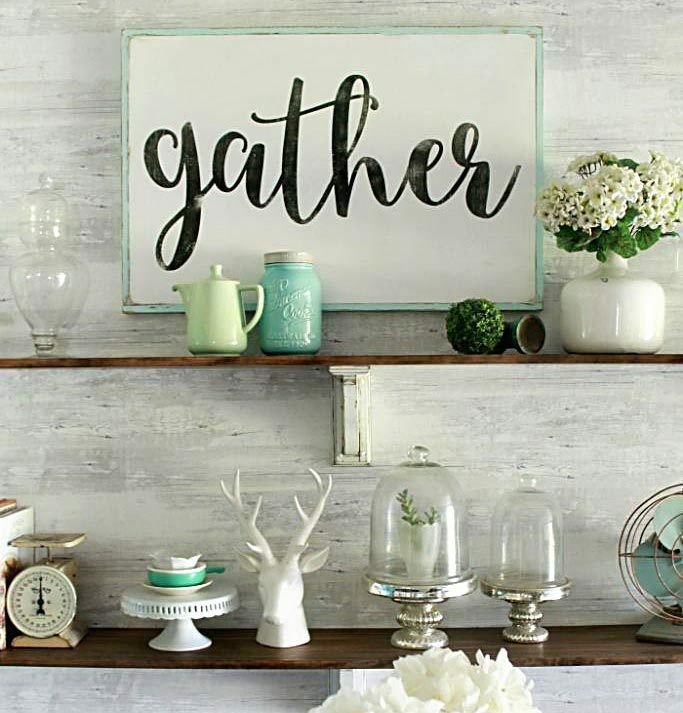 Previous Post: « I love you succulent free printable, so cute!